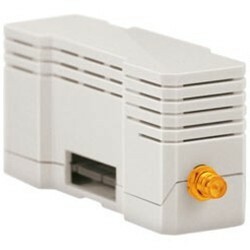 ZigBee expansion module that allows Zipato Zipabox to communicate with all ZigBee-enabled devices and integrate them into a home automation network in a unified way. Product Under Order Reduced price! 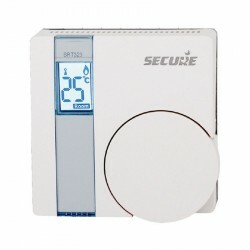 The Secure SRT321 wall thermostat, powered by batteries, allows a large wheel to be used in the device to predetermine the desired temperature in the room. 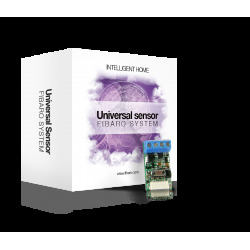 Fibaro 4-in-1 multisensor motion detector that is capable of detecting movement, temperature and light intensity, in addition to having an accelerometer. 4 sensors in 1 (motion detector, temperature sensor, light sensor and vibration detector), now Z-Wave Plus. 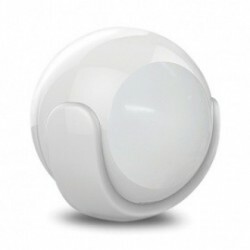 Multisensor 2 in 1 with ball design: motion sensor (PIR) with light sensor. Domotic lock for use with your smartphone to lock and unlock doors. 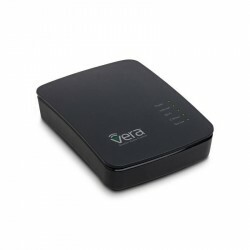 Bluetooth lock and Z-Wave controllable with both technologies, allows automatic opening / closing based on GPS and automatic closing after arriving home. Motorized locking assistance with Twist Assist. Easy personalization and administration of guests with 3 levels of differentiated access. 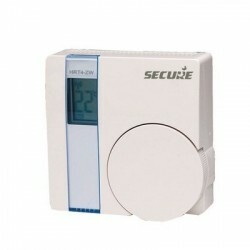 The Z-Wave thermostat with built-in relay Secure SRT323 is a battery-operated wall-mounted room thermostat. The thermostat integrates a relay to control the load control and acts directly on the heating boiler. It is a detector that is a wireless module that improves the functionality of any type of sensor with a binary output (dry contact). 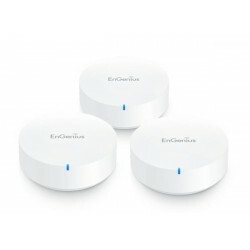 Allows any type of sensor (not Z-Wave) to communicate with the Z-Wave wireless network. 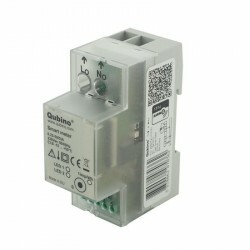 In addition, this module allows wireless communication between the Z-Wave network and DS18B20 1-Wire temperature sensors . 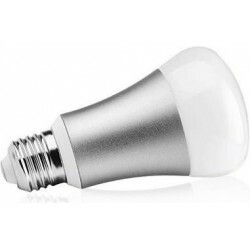 The Z-Wave LED bulb RGB for conventional socket E27 (the "fat" cap) of all life.